Thai green tea with flowers of Thai fragrant Jasmine. The tea has a fresh tea aroma and pleasant notes of Jasmine. 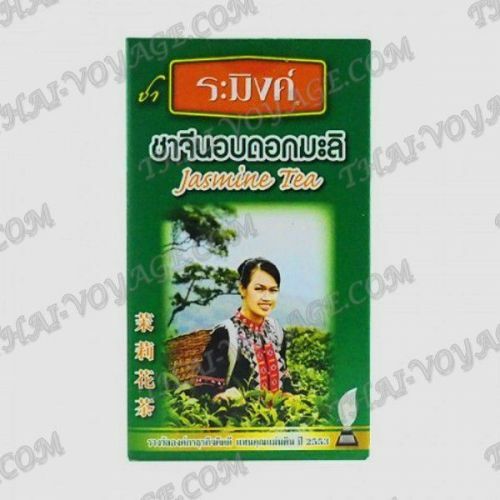 Ingredients: the best tea leaves-99%, Jasmine flowers-1%.